This guy is obviously my little star. So, why not give him some stars? 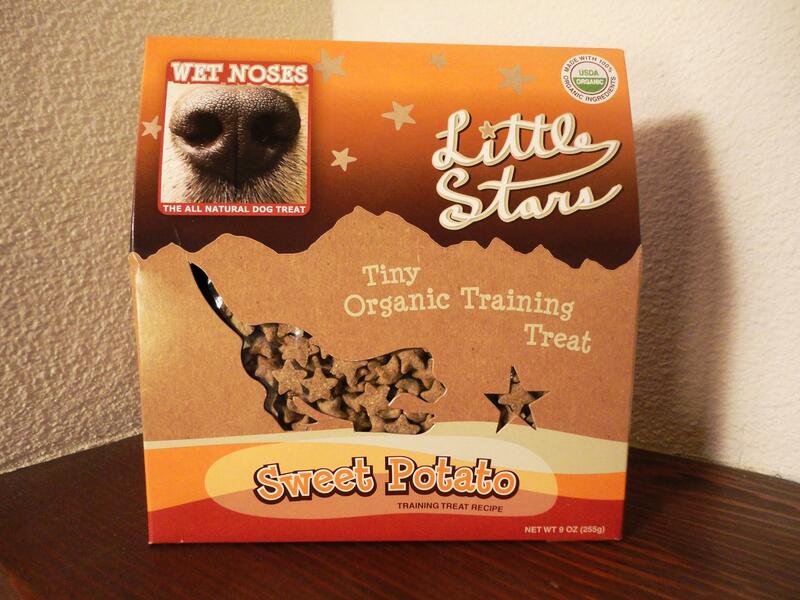 Today’s treat review is on Wet Noses Little Stars! You may remember Wet Noses from a review that we did last year. We love ’em because they are locally made and free of nasty ingredients that we don’t like (wheat, animal by-product, etc.). These Little Stars are just that – little. Very little. They might even be a touch smaller than Zuke’s Mini Naturals, which are pretty dang small! 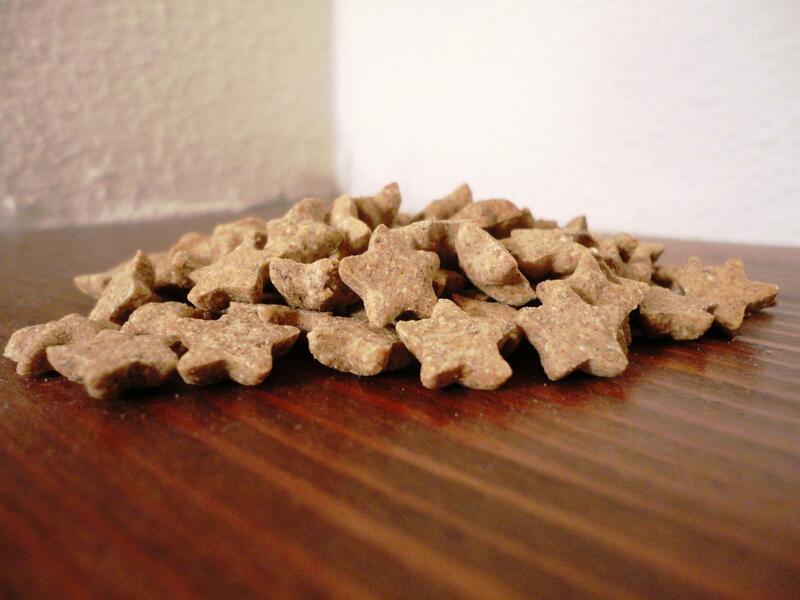 That’s okay with us, though, because it means that they make another great training treat. Check it out. No animal by-products, no chemicals, no soy, no wheat, no corn, and no preservatives. And what Wet Noses does use can’t get much nicer. All organic, all gooooood! 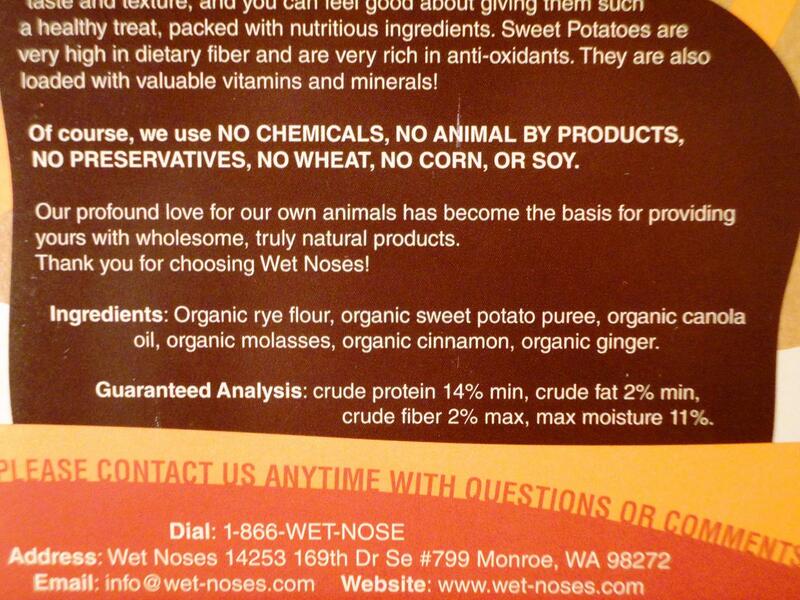 I love that they call out the benefits of sweet potato (the variety that we chose) right on the packaging. 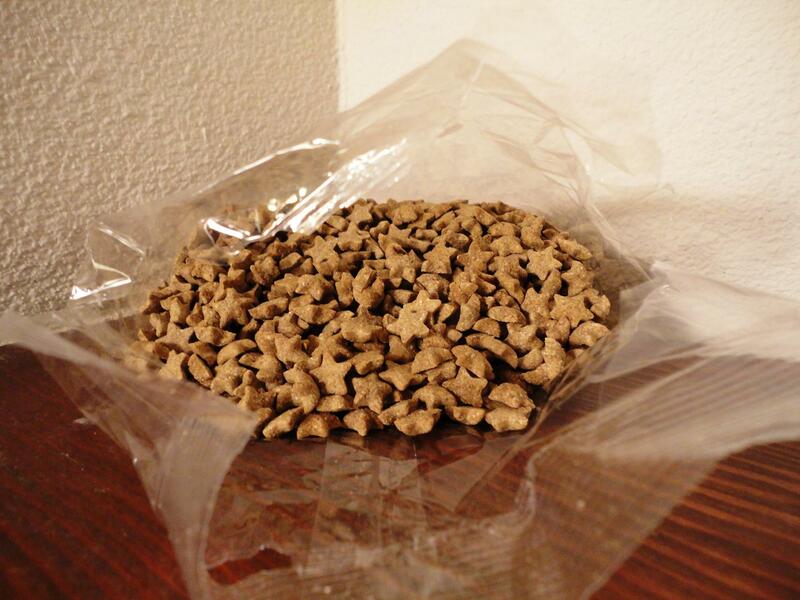 And trust me: if you haven’t given your dog sweet potato yet, you’re both missing out. It’s the best! I’ve yet to find a dog that doesn’t like it. Price – $7.99 seems a little high, but the bag is packed to the brim with Little Stars. Price is middle-of-the-road on these. Seen better, seen worse. Quality – Locally made with wholesome, natural ingredients. Thumbs up. Benefits – For the flavor that we chose (sweet potato), the benefits are that these little nibbles are a great source of fiber and antioxidants. Ingredients/Features – Faaaaaabulous! Not a single complaint. And I know they’re using the real stuff because these sure smell like sweet potatoes! 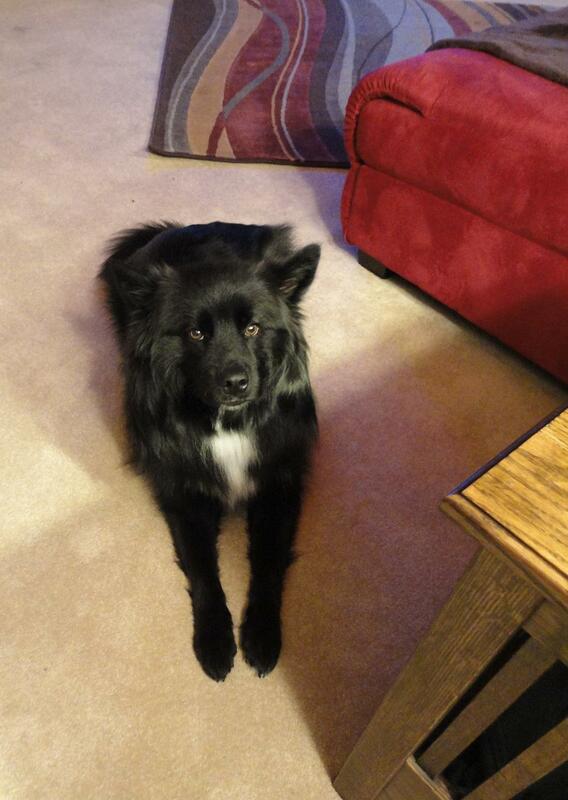 T-Factor – Sweet potato is one of Teton’s favs. He likes these, but they are so small that sometimes he forgets to (or isn’t able to) chew them. This is a concern for me because I know that TLB is a great chewer compared to lots of other dogs (any treat gulpers out there?). 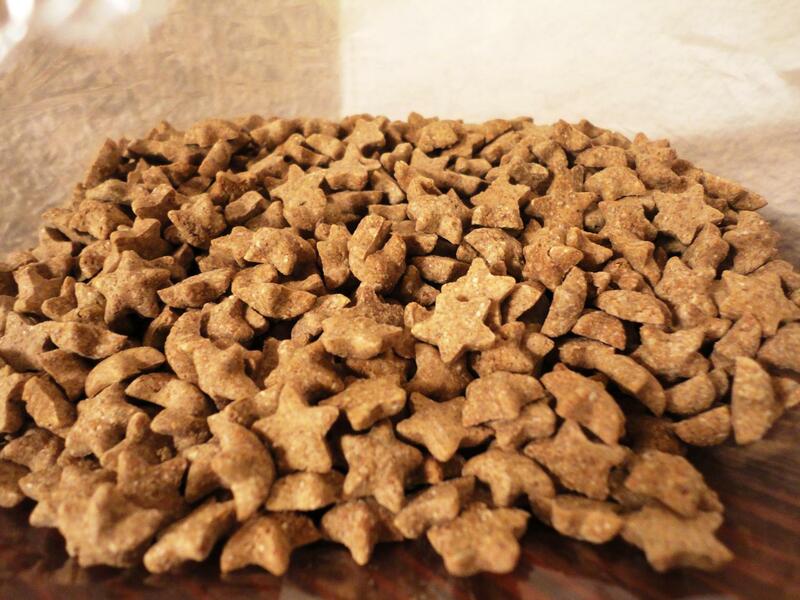 That being said, if you have a dog who swallows treats whole, Little Stars are probably not for you. Uniqueness/Fun – I’m partial to star-shaped things. Not sure why, but I always have been. So, these Little Stars have a major cute factor. Also, any time you can find a treat that is this small, it’s unique in that it’s a training-specific treat. Wet Noses Little Stars earns a seven out of ten. Check out more goodies at the Wet Noses site. Posted on March 1, 2011 by Shannon	This entry was posted in This 'N' That. Bookmark the permalink.